Presenting the best employers in digital Talent Communication! 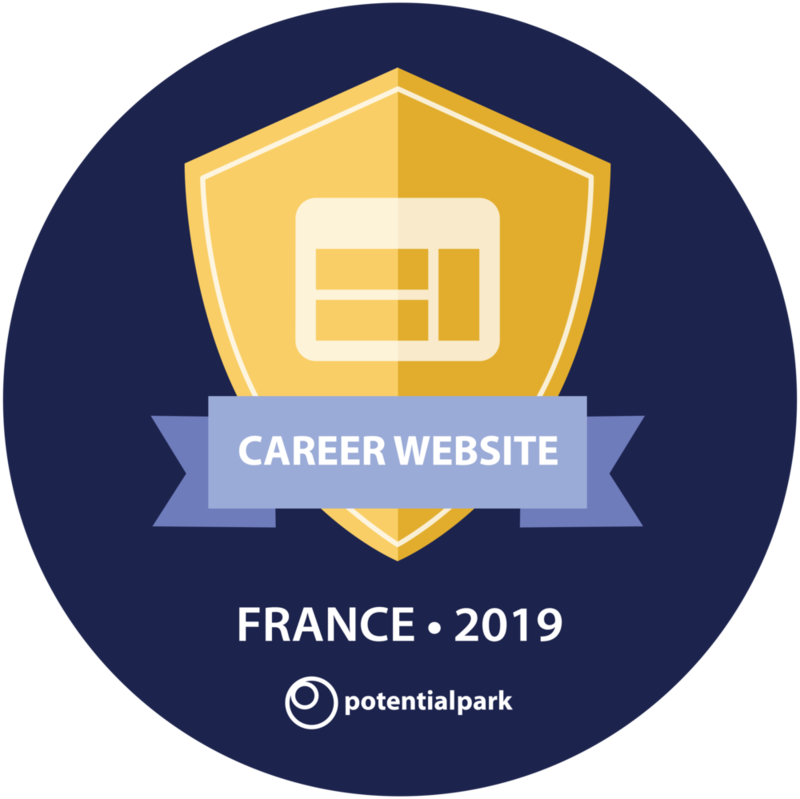 The Potentialpark Ranking reflects the performance of employers across all topics included in the Potentialpark Study: Career Website, Applying Online, Social Media, and Mobile experience. The Career Website Ranking shows the employers who are best at attracting, informing, and converting candidates with the right content. The Applying Online Ranking shows the employers with the most transparent application processes, best job search and functionality. The Social Media Ranking shows the employers with the best content mix across major Social and Professional networks such as: Facebook, Twitter, Instagram, LinkedIn, YouTube, and Blogs. The Mobile Ranking shows the employers with the best candidate pathways on mobile devices.